TWO MDC Alliance MPs Settlement Chikwinya (Mbizo) and Lloyd Mukapiko (Redcliff) accused of inciting public violence during the recent protests, have been released on $300 bail each by the High Court. The ruling by Bulawayo High Court judge Justice Martin Makonese follows an application for bail pending trial by Chikwinya and Mukapiko, through their lawyer Mr Brian Dube of Gundu Dube and Associates, citing the State as a respondent. Justice Makonese ordered the two opposition party legislators to reside at their given addresses and report once a week at Kwekwe Police Station as part of the bail conditions. They were also ordered not to interfere with State witnesses. In granting the two applicants bail, the judge said the assertion by the State that they would interfere with investigations was not substantiated. “I do not consider that the applicants who have been in custody for nearly two weeks have the capacity to interfere with investigations, which by all accounts must be complete at this stage. Under the circumstances, I do not find merit in the grounds that have been raised by the State in opposing this application for bail. In the result, it is ordered that the applicants be and hereby admitted to bail,” ruled Justice Makonese. 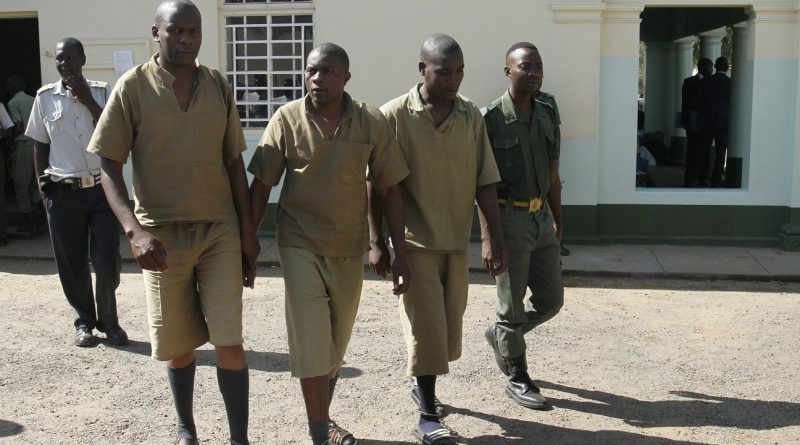 Chikwinya and Mukapiko have been in custody for about two weeks after they were denied bail by Kwekwe magistrate, Mr Story Rushambwa. The State alleges that they incited public violence during the last month’s protests instigated by the Zimbabwe Congress of Trade Unions (ZCTU) and the MDC Alliance including affiliate civil society groups. As a result of their remarks, various civic society groups and their affiliates went on a rampage committing acts of violence in Harare, Bulawayo, Gweru, Kwekwe and Gokwe. 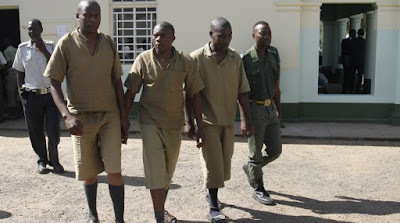 The pair’s actions led to the blocking of roads and destruction of property in central Kwekwe during which scores of people were injured while shops were looted and torched in some major cities in the country. Chikwinya is alleged to have posted on his Facebook page a “thank you” message to the people who heeded his call for violent protests. He is alleged to have encouraged people to continue mounting pressure on Government through violent protests. The State, which was represented by Mr Trust Muduma, had opposed bail, arguing that there were compelling reasons justifying the two applicants’ continued detention. Mr Muduma argued that there was not guarantee that if given bail, the two men would not abscond or interfere with State witnesses.